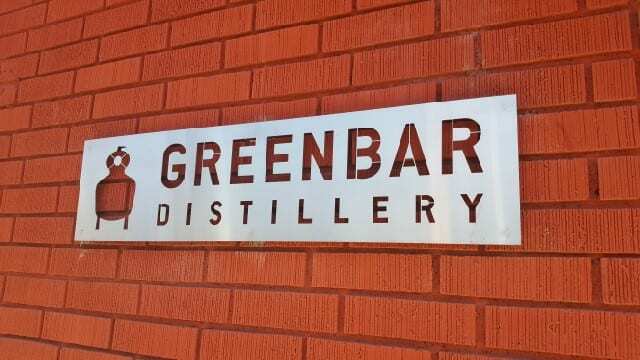 Greenbar Distillery, Los Angeles’ original distillery, is a story of love. It was born out of the love of two people and today is a love letter to the city it was born in, Los Angeles. Melkon Khosrovian and Litty Mathew met in journalism school at the University of Southern California. Litty, who is Southern Indian, was born in Ethiopia to missionary parents, raised in Jamaica and moved to the United States at age 11. Trained as a chef in Paris, Litty had a wine palate but did not like spirits. Melkon, on the other hand, is Armenian, and in his culture, Litty explained, it is the “land of toasts and it is impolite to not raise a glass.” Wanting Litty to fit into his family, Melkon created a vodka infusion that she would like so that she could participate in the toasts. His infusions, which were made out of his love for Litty, became popular in the entire family. Litty and Melkon married in 2002. At the time, Melkon owned a software company. 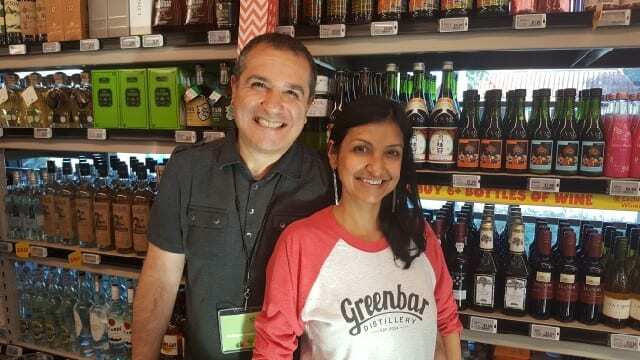 He sold his company, and in 2004 they started Greenbar Distillery, originally under the name Modern Spirits and then under the name Greenbar Collective. Their goal was to create the best flavors and work with fresh ingredients. Whole Foods is no longer just considered “whole paycheck” because now there is Whole Food 365. 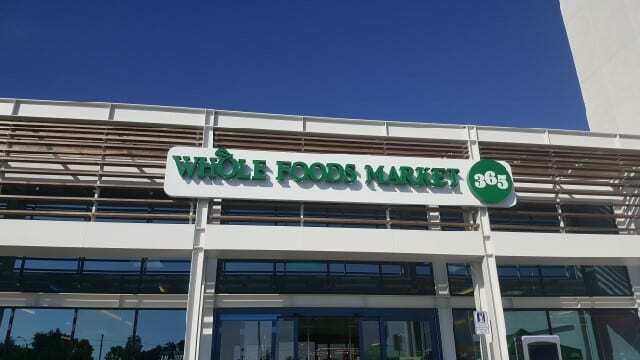 A fun, light, bright, modern store with Whole Food’s quality products, Whole Foods 365 has just opened their fifth location in Santa Monica and is the Please The Palate pick of the week.